Raise the curtains for our Babyccino Product Guides! 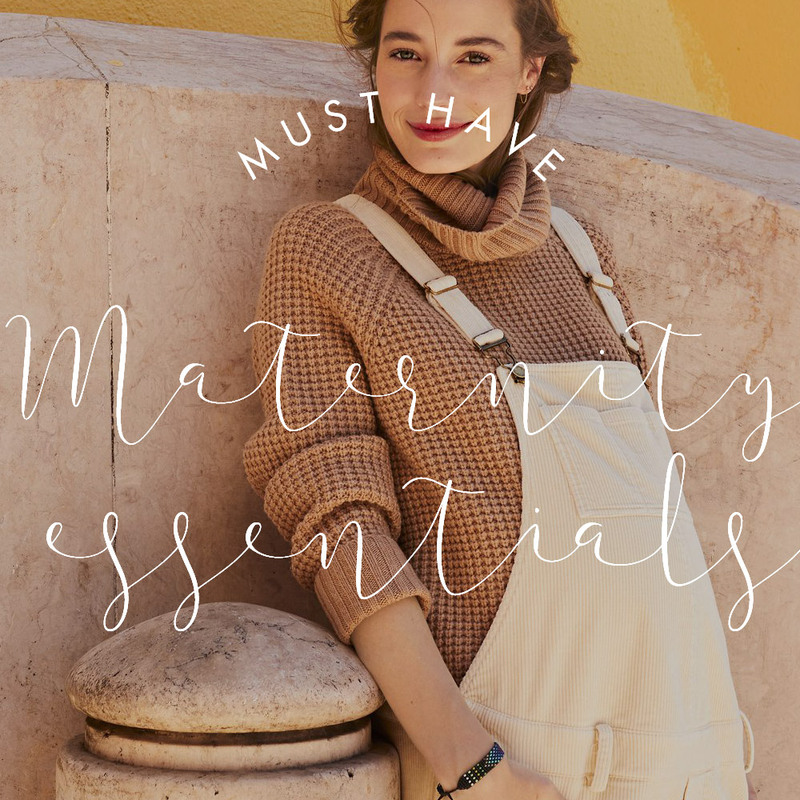 We have made shopping easy for you by selecting some of our favourite products in handy-to-use shopping guides. 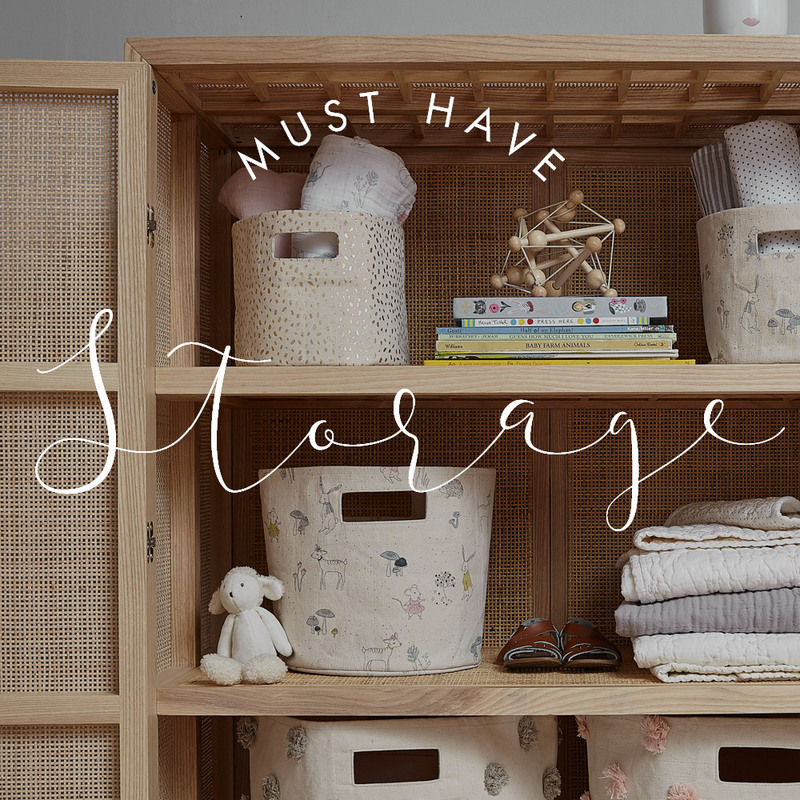 We have created seasonal and/or relevant categories — filled with stylish and practical products from the shops we love! 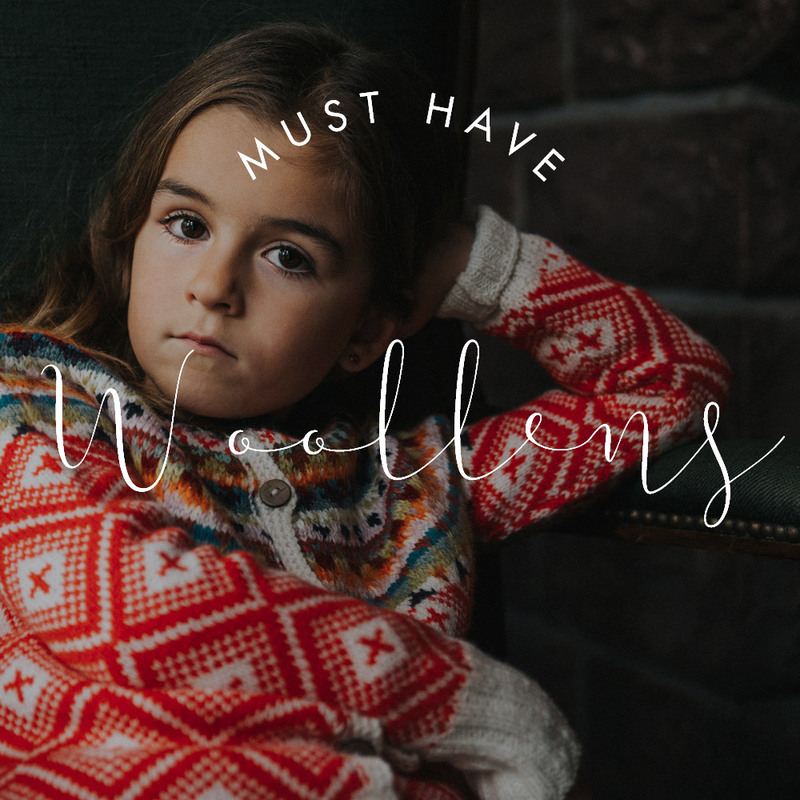 Every month we will publish two shopping guides, and we’re opening the show with 6 guides we knew you would love to shop from this time of year. 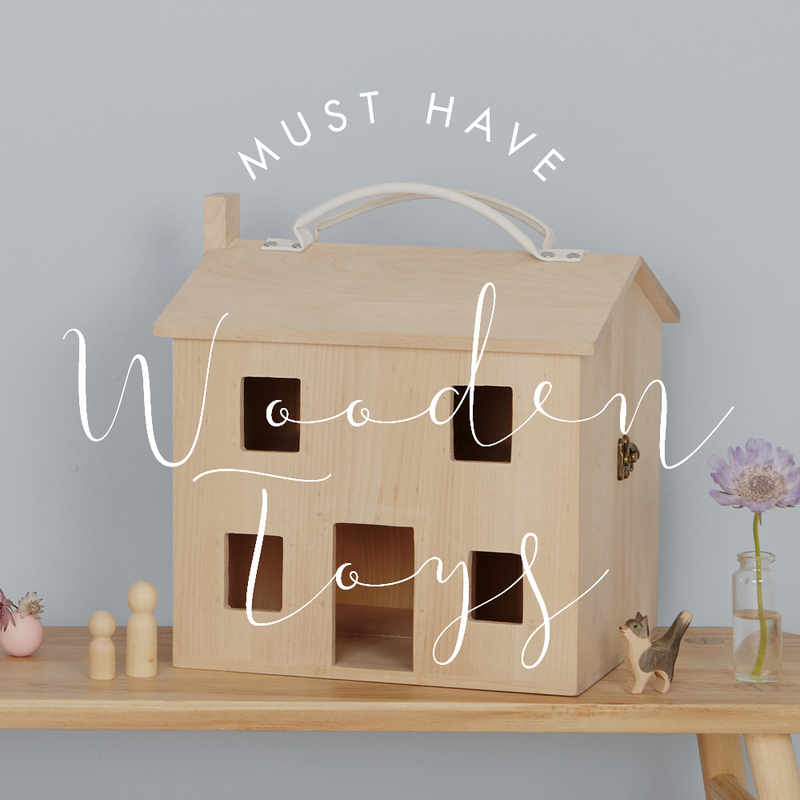 Please head over to our guides to discover beautiful wooden toys, the best storage solutions and some of our favourite maternity essentials. 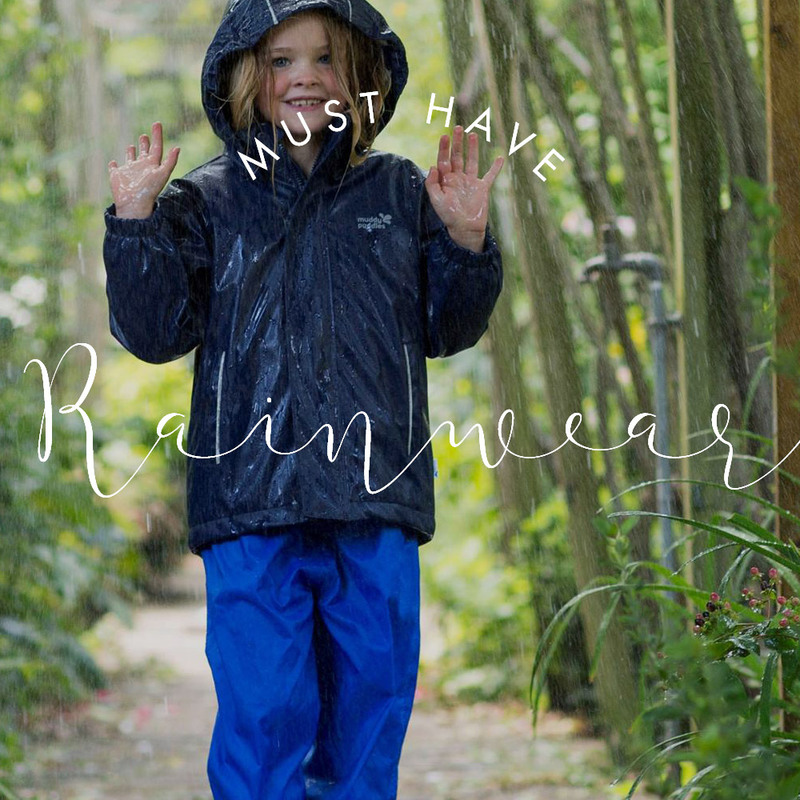 And, because we love to stay dry and cosy this time of year : ), we also have selected the sweetest pyjamas, the handiest rainwear and the warmest woollens for you. Yay, we hope you’re just as excited about this feature as we are! Do let us know what you think — and, of course, if you have any ideas or requests for future guides — we’d love to hear!